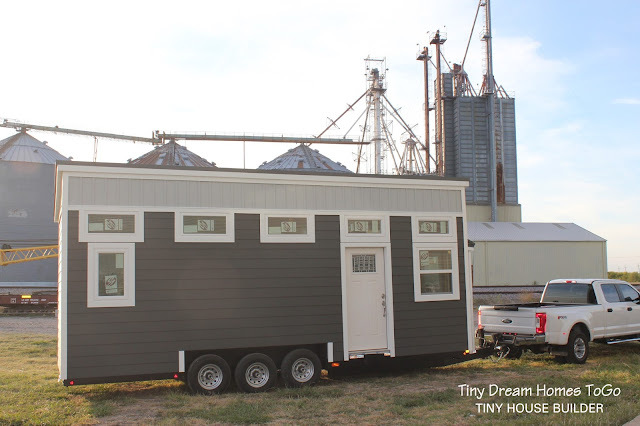 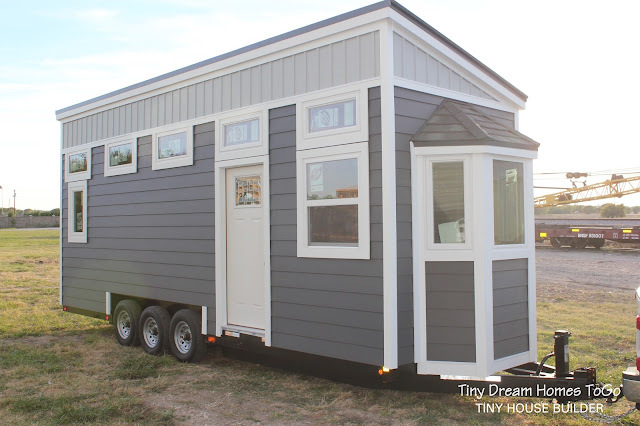 From Tiny Dream Homes To Go is this charming 26' tiny house on wheels. 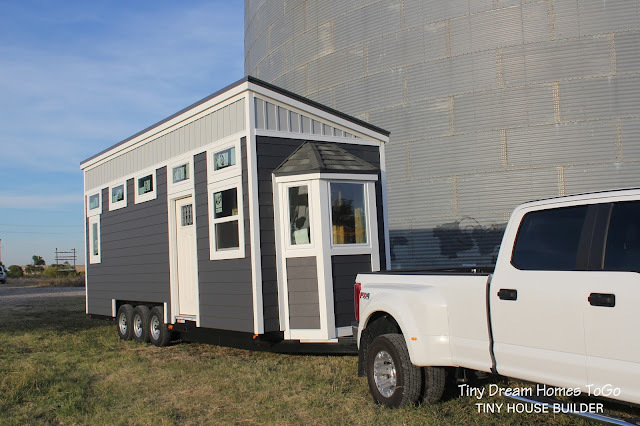 The home made its debut at the Tiny House Jamboree last month and is now ready to be sold! Keep in mind that the home is currently just a shell, so you have the option to either finish it yourself or work with Tiny Dream Homes to finish and customize it to your liking! 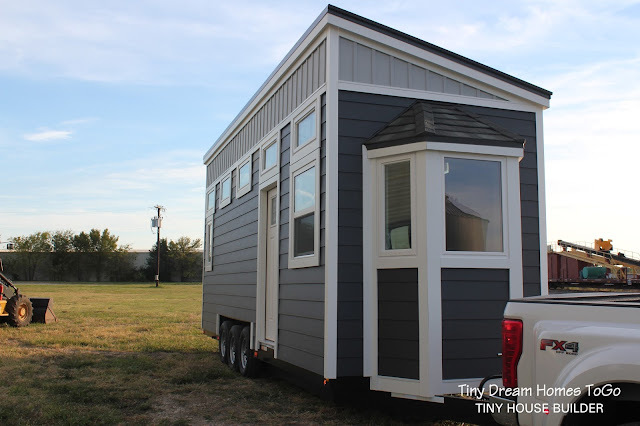 The Sojourn shell is currently priced at $25,000. 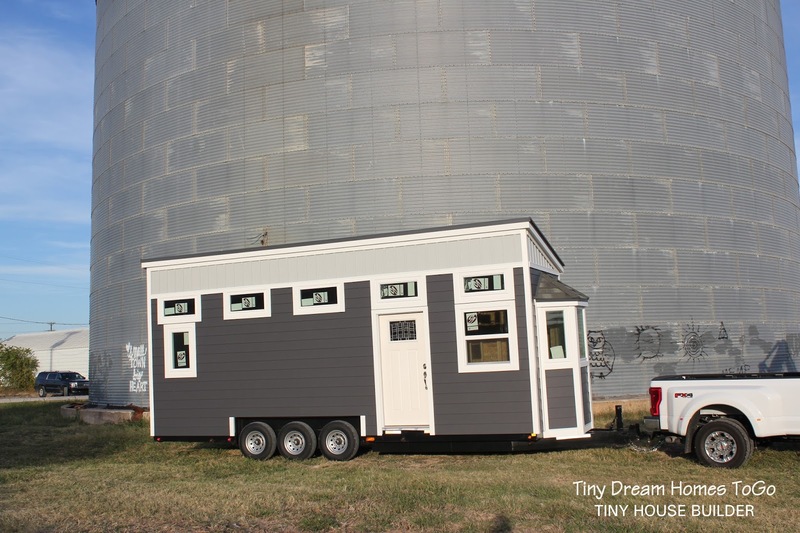 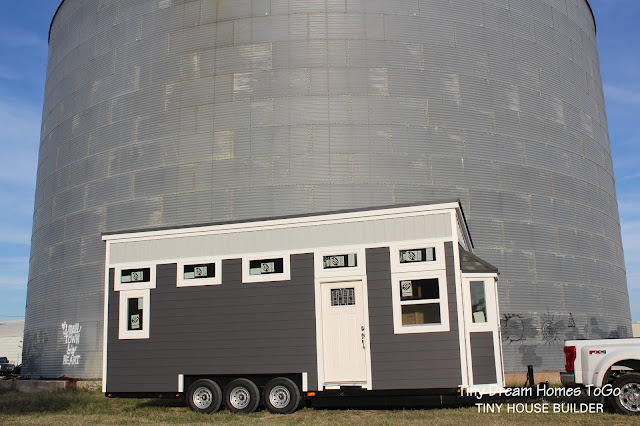 For any further questions, interest and/or inquiries, please contact Tiny Dream House ToGo here! 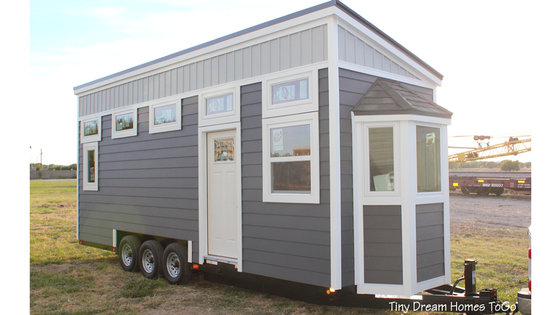 You can also view the company's other models: the Stopover and the Stopover: Florida Edition!